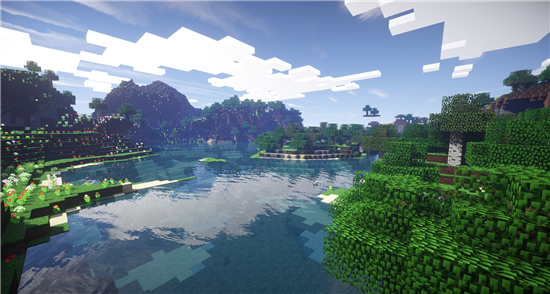 Forums » Public Forums » Vanguard Discussion and Questions » Minecraft Spin-Up Interest! 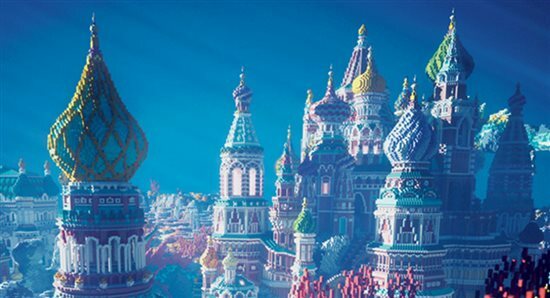 There have been some major updates to Minecraft since it was last a part of The Art of Warfare in 2018, the most recent being 1.13 "The Aquatic Update" which added a wide variety of new blocks, items and of course mobs! As a lot of you may know there is currently a Minecraft channel in the Teamspeak under "Game Testing" which is in "Vanguard". 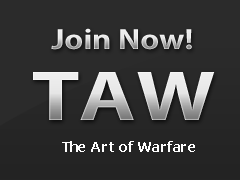 If you look at the description of that channel there is the server IP address for those who want to play with fellow TAW members! We look forward to seeing you in the Teamspeak channel and on the server! Don't forget to fill out the form and if you have any feedback about this game or if there is anything you want to add, don't hesitate to comment on this post! im glad that they are thinking about adding the minecraft division back into taw. Minecraft is a wonderful game, family friendly fun, it would be a wonderful addition to Taw's line up! I played some with the Minecraft division back when they were, well a division, and it was really fun. A lot of people made cool stuff in Minecraft too. It's a wonderful game for TAW, and I think it should really be brought back. TAW should also explore more expansive options than before. 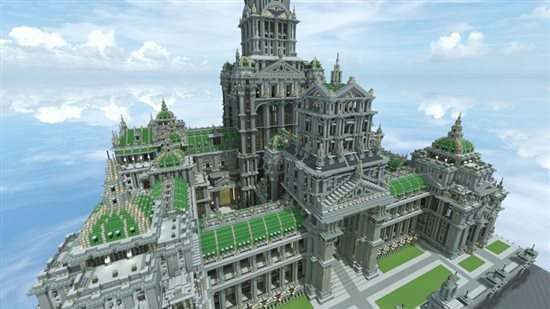 There still is a huge community playing Minecraft actively based around mods, minigames, activities and more. We should try to take advantage of these things ourselves. @ApatheticSchizoid and @FluffyGrapes thank you for the feedback about include support for modded Minecraft, I have been hearing this a lot recently and I look forward to doing what I can to make the Minecraft Division a place for all types of players! Hello All! Vanilla Minecraft had me hooked after my son introduced it to me a few years ago. Since then I've discovered Modded versions which change the difficulty and the fun of the game dramatically! Twitch has tested mods for easy download which will spice up the vanilla experience. Whichever route is decided upon I think Minecraft could cater to everyone. Happy to say that Vanguard has started up the Minecraft division again so if you are looking to be reinstated feel free to let Hemphop@taw.net or Warlohn@taw.net and they will help ya out! Is there a server upkeep requirement (cost), or are you just playing on a public server? 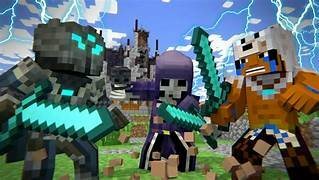 @Redbaby we do have private server that has an upkeep cost, however you are not required to pay for it, it is funded by willing donors (currently myself) the server we have is for SMP and we have some servers we play on aswell. However new donors are always welcome to help improve the server! @Fozzert our community is open to a plethora of players whether vanilla or modded! For everyone: if you want to talk more feel free to join our discord (dreamus shared the link) or visit us in our teamspeak channel!